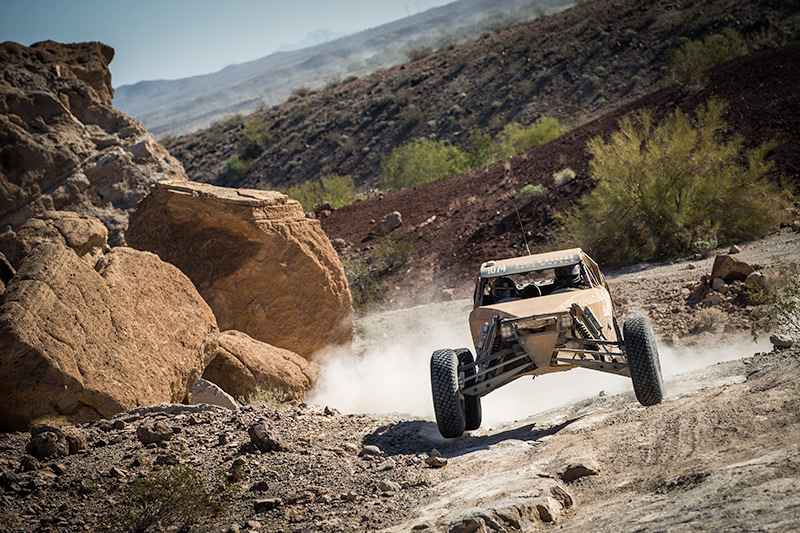 A huge field of 35 angry class 10 cars took the start at the first race of the season in the Best In The Desert series; the BlueWater Resort Parker 425. After three laps on a course that most called punishing, the results were eye opening. Alumi Craft class 10 racers took 1st and 3rd place as well as 7 out of the top 10 positions. 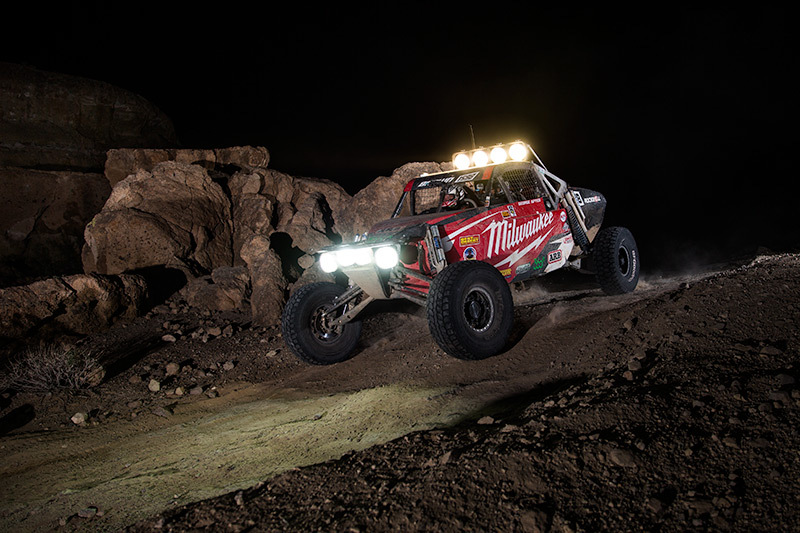 Race winner Brock Heger has an amazing story. It was only his second race in the car, but his record stands at 2 for 2. Two wins in two starts. 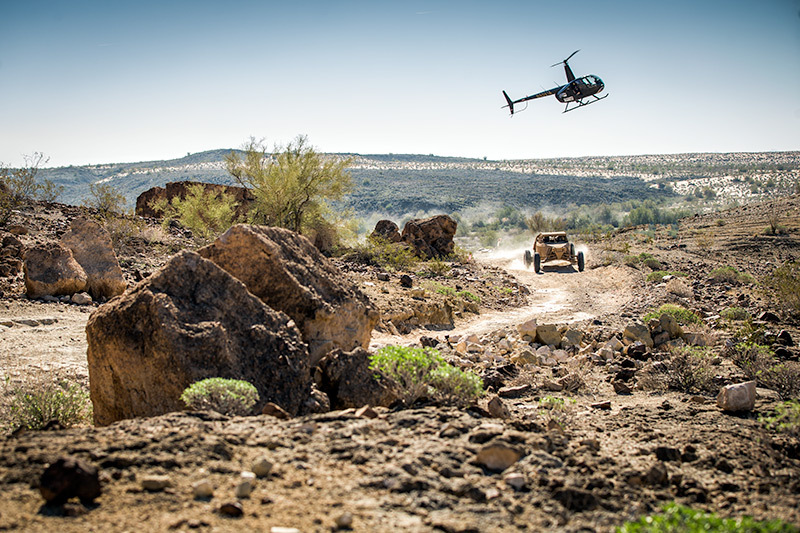 Heger drives with car owner Eric Dollente. At Heger’s first race, in the SNORE series, he was leading when Dollente told him to stay in the car and take it to victory. In Parker, the same scenario took shape. Despite starting towards the rear, Heger had worked his way into the lead on corrected time. Dollente told Heger again to forego the driver’s change and go for the win. Heger really wanted Dollente to share the driving so he stopped for a driver’s change instead. 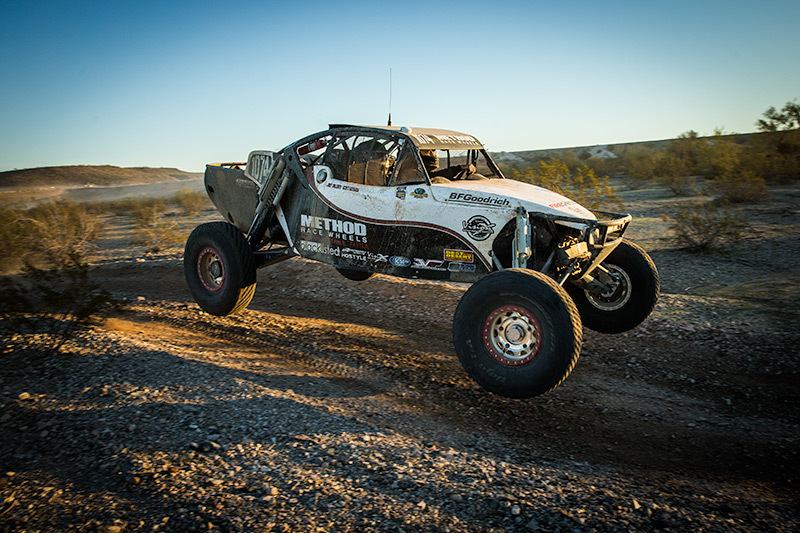 On the track, in the desert, and around the World, Alumi Craft provides race proven performance that wins races and championships. 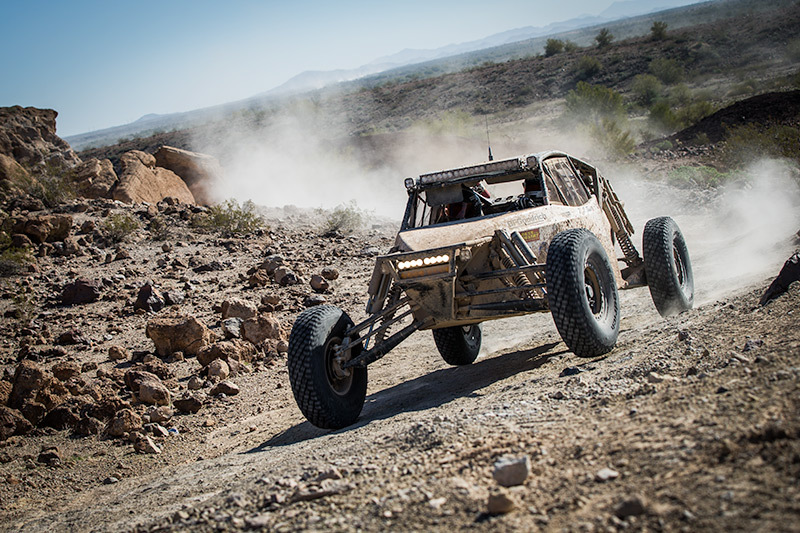 Alumi Craft is committed to providing you with a competitive, safe and reliable race vehicle, prerunner or play toy that exceeds your expectations. 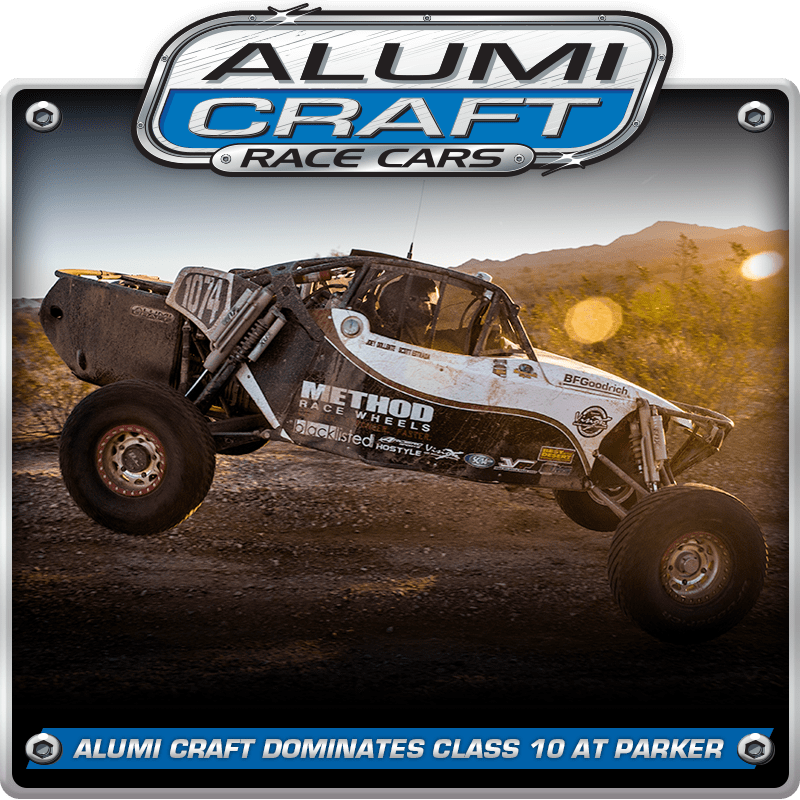 If you demand the best, give Alumi Craft a call at 619-596-9841 or go to: http://alumicraft.info/ to find out more about our race products and services.